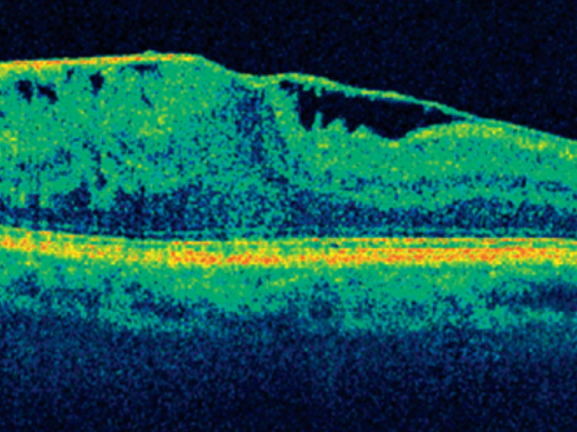 Optical coherence tomography (OCT) was developed in 1991. 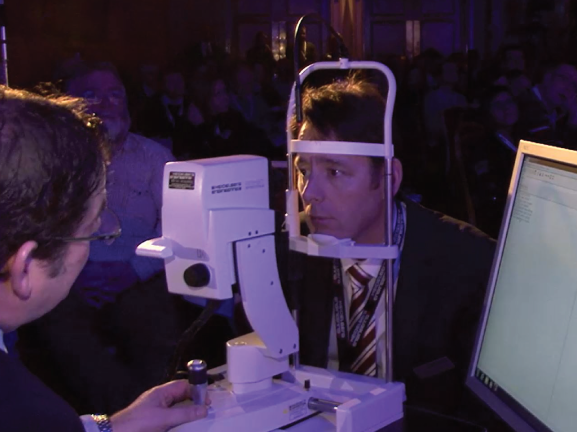 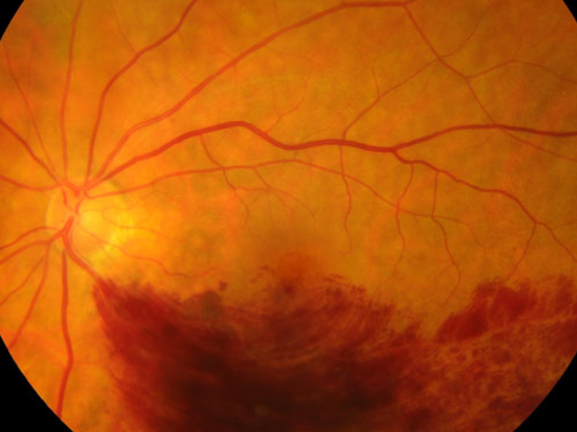 It evolved rapidly and is now the main diagnostic tool used in the detection and diagnosis of retinal pathology. 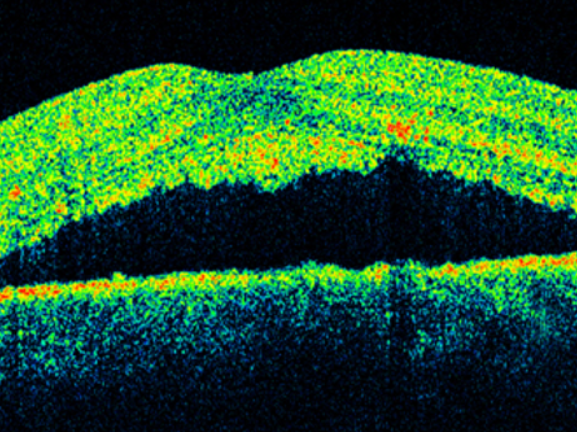 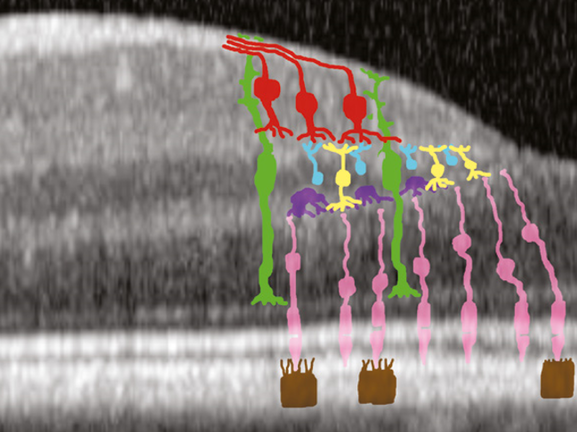 It is the only non-invasive technique able to provide three-dimensional images off the retinal microstructure, allowing practitioners to define the location and nature of changes in the retina and the adjacent structures. 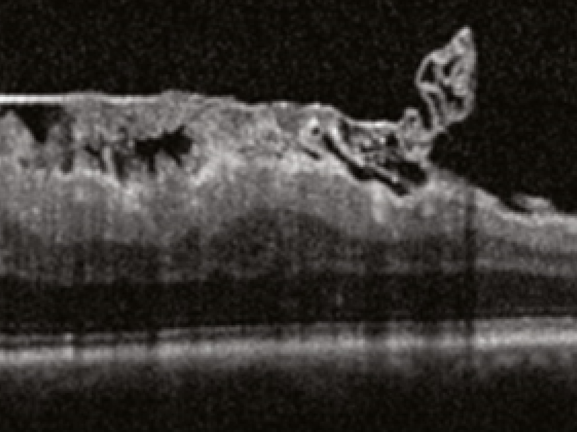 This course will discuss the key features of common ocular pathologies to help optometrists make an accurate diagnosis using OCT imaging. 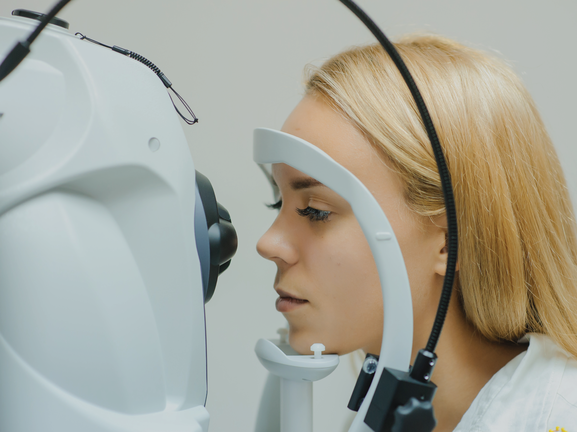 We will discuss the diagnosis and management of 4 cases of common ocular disease including macular hole, age-related macular degeneration, epiretinal membrane and central serous retinopathy.